Year in year out Gurtam is expanding its geographical presence and breaking new grounds. Considering the demand for our solutions in French speaking countries, recently we’ve launched a French version of Gurtam official website bringing ourselves even closer to customers. Moreover, we’re constantly looking for new regional industry events to participate – a few weeks ago Gurtam team visited SITL, one of the leading European meeting places for transport and logistics. Aliaksandr Padlipski, Gurtam business development manager, was happy to share his impressions and thoughts on “French-style” telematics. "In March I came to Paris to visit SITL expo – the event bringing together all the innovative products and services dedicated to the transport of goods, freight forwarding and the logistics chain. The expo is totally focused on Logistics domain and targets French speaking European countries. The exhibition can be conditionally divided into two directions: warehouse management systems and transport management systems along with solutions for its optimization. The last one is what Gurtam deals with since lately we released a range of tools specially designed for this application area. SITL helped us analyze what solutions are hot on the market. The event hosted more than 10 000 attendees, primarily transport and logistics companies owners, seeking for solutions to optimize business processes and cut maintenance costs. And there was a variety of choices since the majority of exhibitors in TMS sector comprised of software developers offering tools for transportation optimization. I can’t help mentioning the fact Gurtam technological partners also consider France as a promising region for business development. Thus Pointer Cellocator booth was quite popular among expo visitors. The company showcased Cellotrack Nano device, successfully employed in logistics solutions. A range of companies offered RFID-based solutions for cargo tracking with an opportunity to integrate it with a third-party ERP or WMS system. This way a customer gets an end-to-end solution for logistics processes optimization. Apart from narrow focused developments, I’d like to mention tachograph control being an integral part of any product showcased at the expo since compliance with EU tachograph legislation is obligatory for transportation companies in Europe. Transportation optimization solutions were also widely presented at SITL 2017, being offered as web-services, mobile apps or hardware working in conjunction with apps for a dispatcher and a driver. Each solution provider utilizes proprietary algorithms and implements his own ideas, yet the essence remains the same – all products are designed to help customers optimize supply chain and fleet management for major improvements in cost, service, sustainability and risk mitigation. During the expo I had a strong feeling that almost all solutions showcased at SITL repeated Wialon functionality in one form or another. In the recent past we created a range of tools successfully used on the logistics market today. 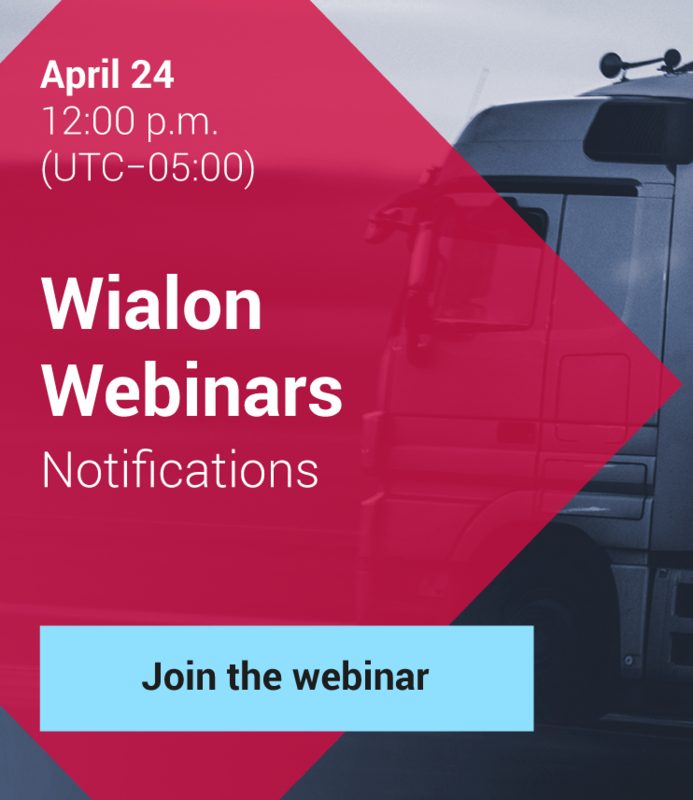 I talk about Logistics order management service, been greatly enhanced since its release, Tacho Manager and Tacho View apps for tachograph control and other Wialon options allowing for transportation optimization. Working in this direction, Gurtam is becoming even more competitive on the French market. In conclusion I’d like to say that participation in SITL exhibition could be a great opportunity for our partners to demonstrate Wialon strengths on the French market and meet target customers in this promising region. Go for it!"